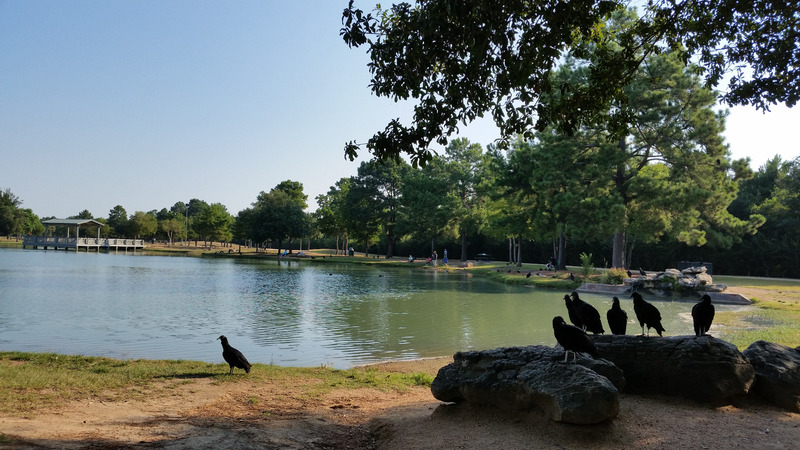 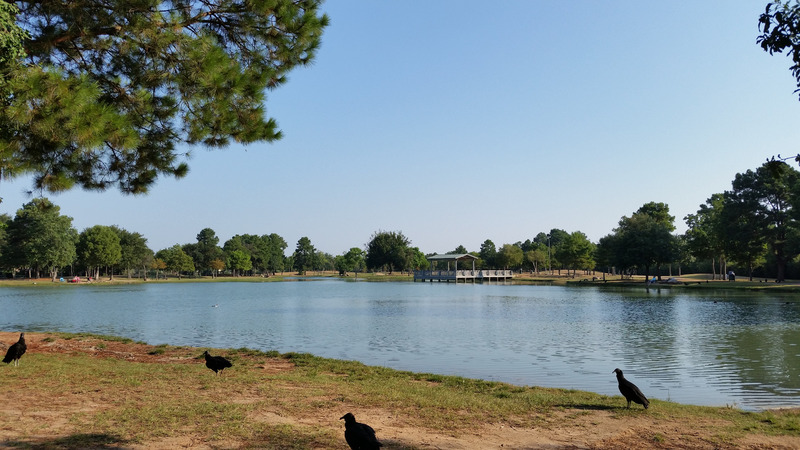 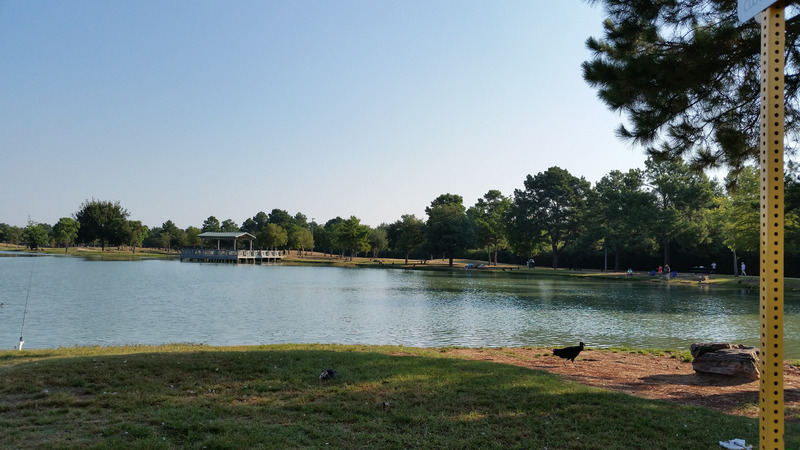 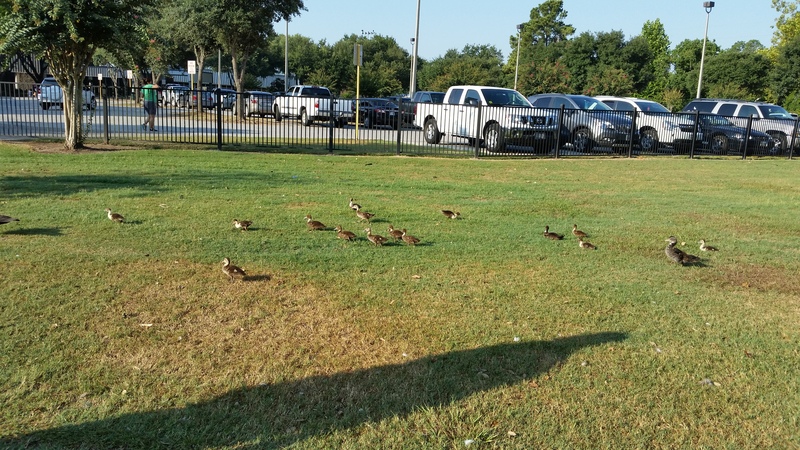 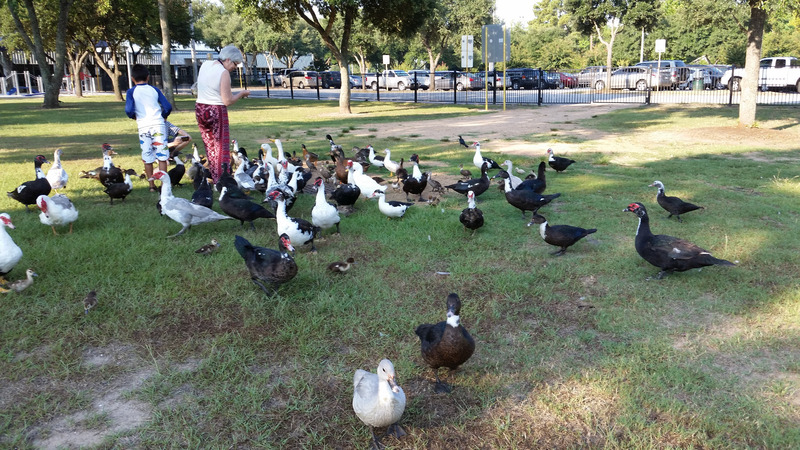 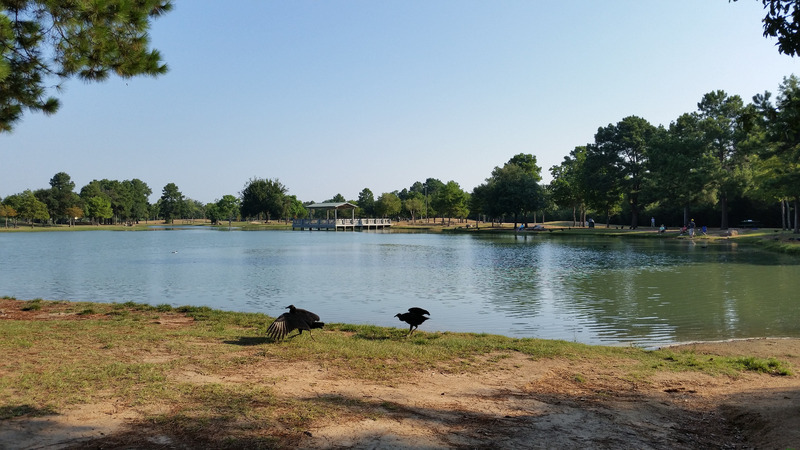 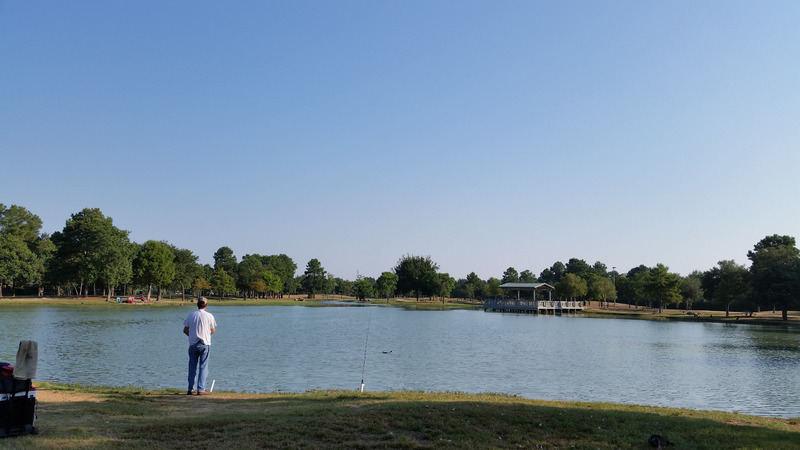 Attractions and activities: There is a 3/4 mile trail and it is great for excercise; 1. a very nice pond people can fishing there; 2. a lot of ducks, ducklings there and also there are some other big birds. 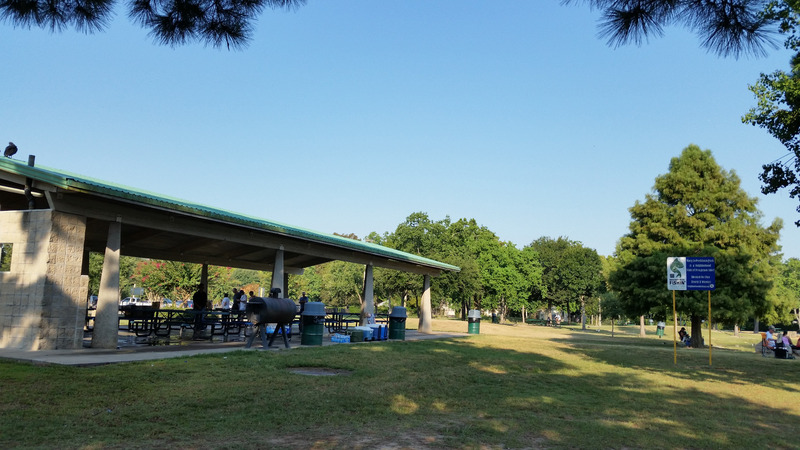 Dining: There is a big pavilion there and have many tables. 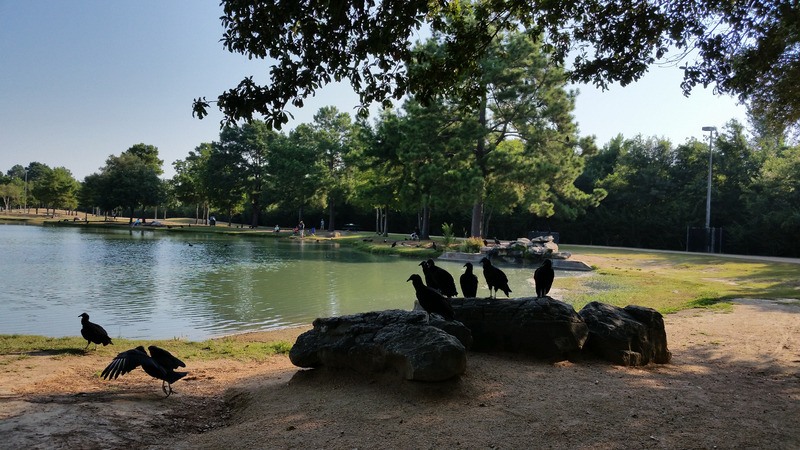 Not sure if it need to be reserved for the party. 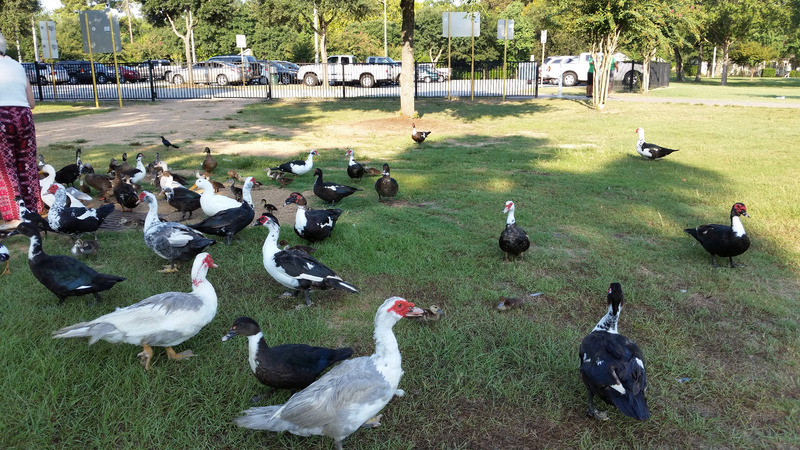 Commute: There are plenty of parking slots.